No, you’re not imagining things, I’m actually writing this story again! I was away for a while because of exam period but now I should have a bit more time to dedicated to my beloved Vee is for Vortex 🙂 Enjoy the chapter! 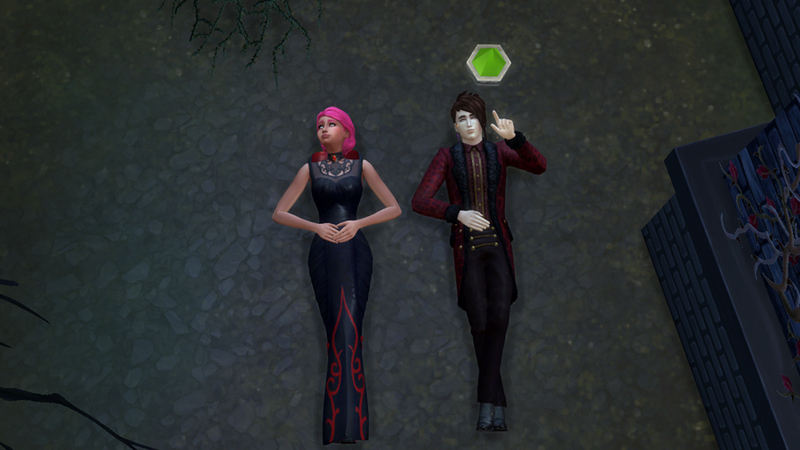 We’re back with the vampires of Forgotten Hollow, Caleb and Lilith Vatore. 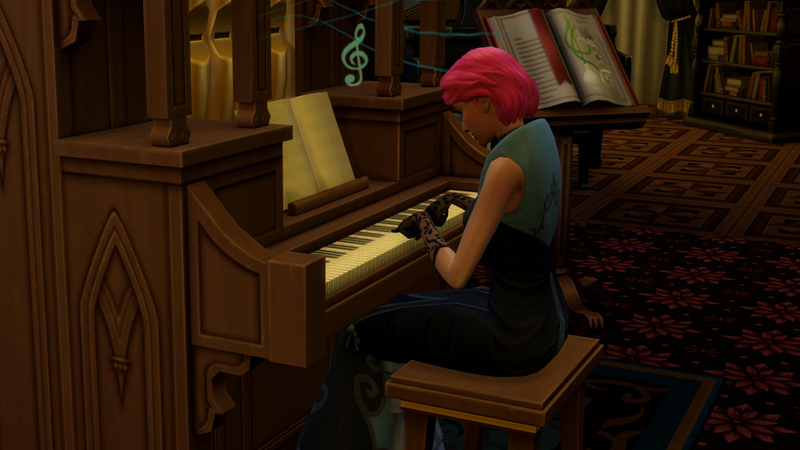 Last chapter, Caleb met Christina, a fellow townie (and an awesome one at that! 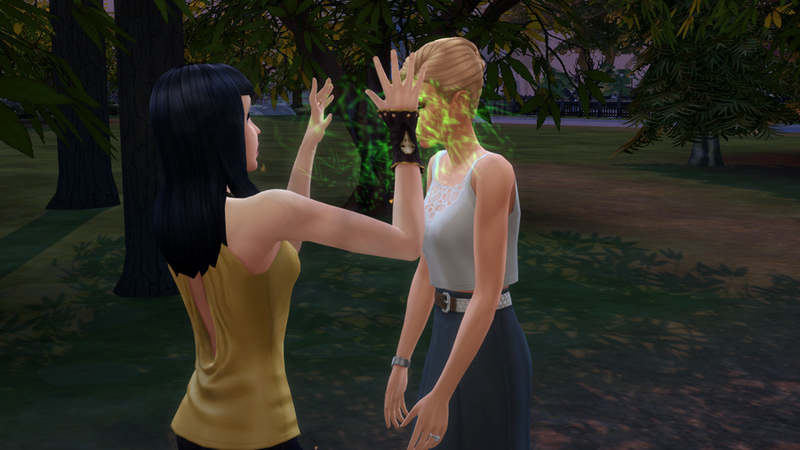 ), and asked his sister Lilith to turn her into a vampire! 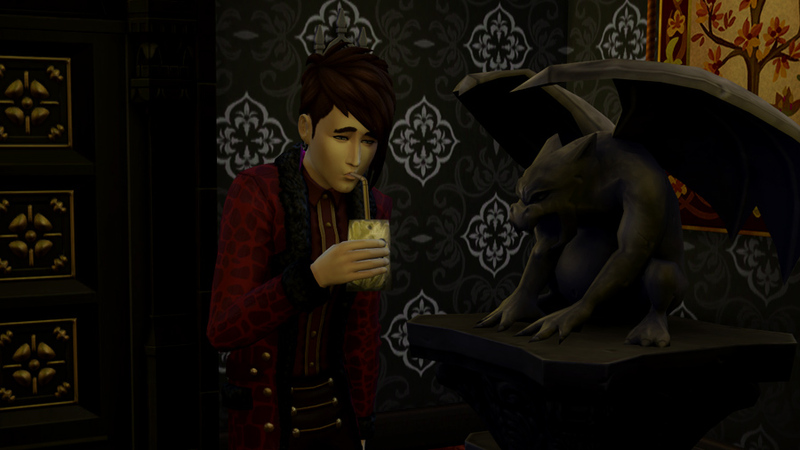 To monitor Christina’s vampiric transformation, Caleb promptly lured her into his big creepy mansion… with some vampire jokes! Lol! I didn’t even know these existed. They’re hilarious! 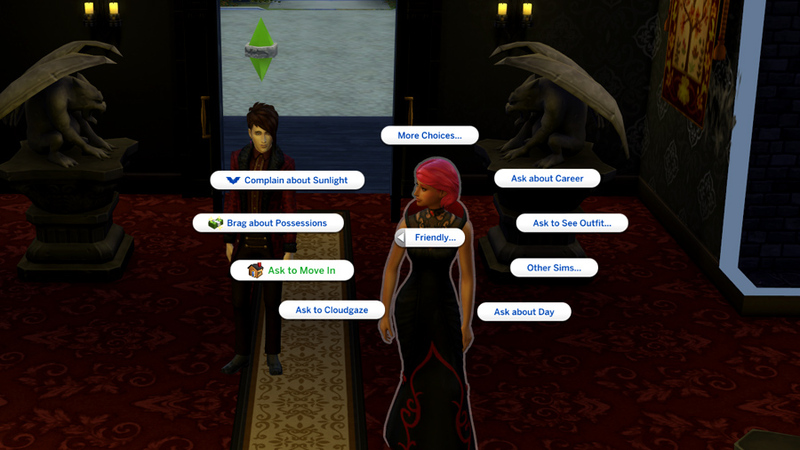 Caleb and Christina get along really well. 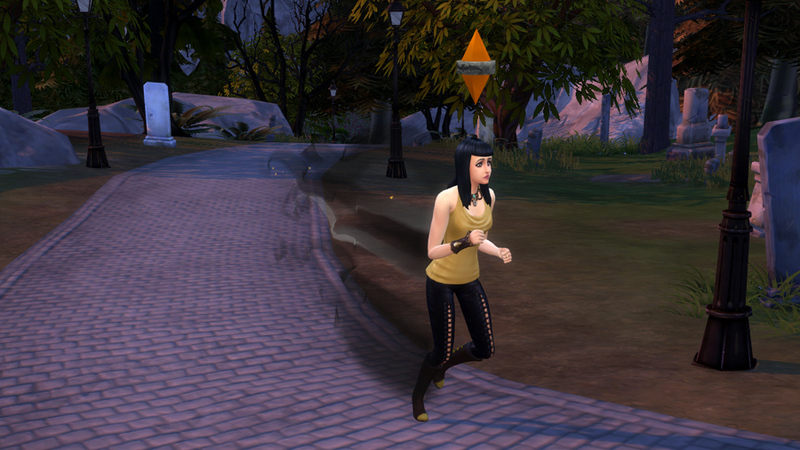 They autonomously talk and joke around all the time. 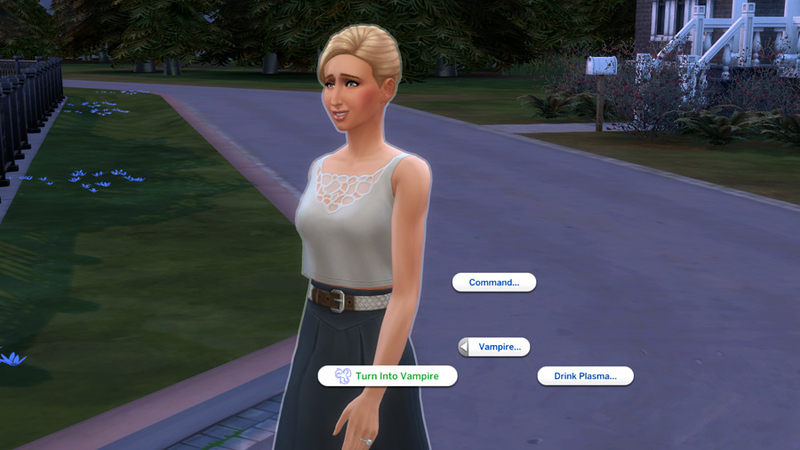 It was a great decision to have her join the vampire clan. 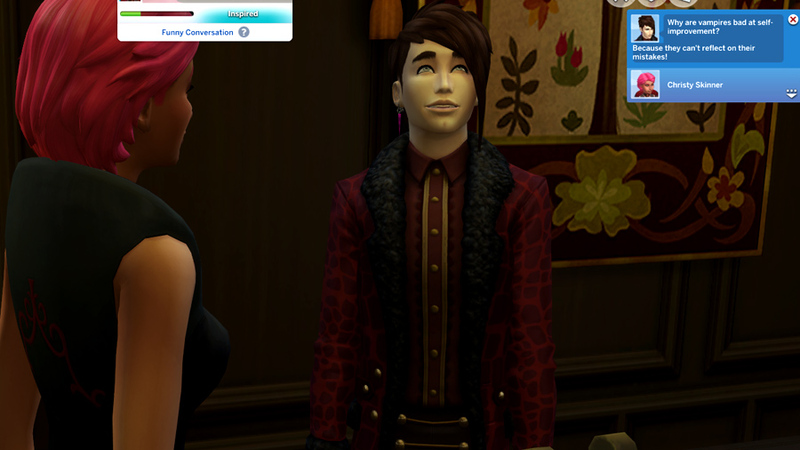 Caleb agrees so he went upstairs to thank his sister for turning her. Aw. It seems like she’s accepted her fate. Although she still feels pretty uncomfortable at the moment. Both she and I can’t wait for her to turn. But seriously, she’s sooo pretty. 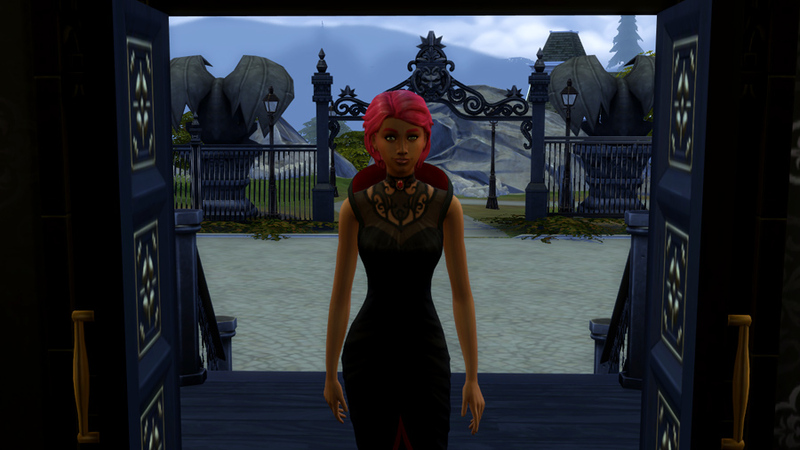 And she looks great in this vampire dress. I mean look at her, it’s like she was made for this life! I’m probably obsessing over these two too much… they’re just so cute! You’re probably like omg, July, shut up already. Lol. Enough gushing (Future me: As if). A little while later I figured Christina should move in. 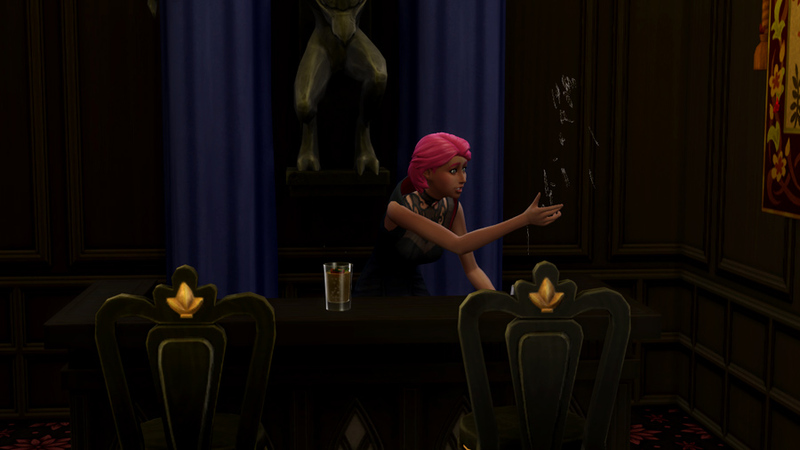 She’s already hanging out at the mansion all the time anyway. She accepted and now she’s part of the gang! Yay! Awkward. 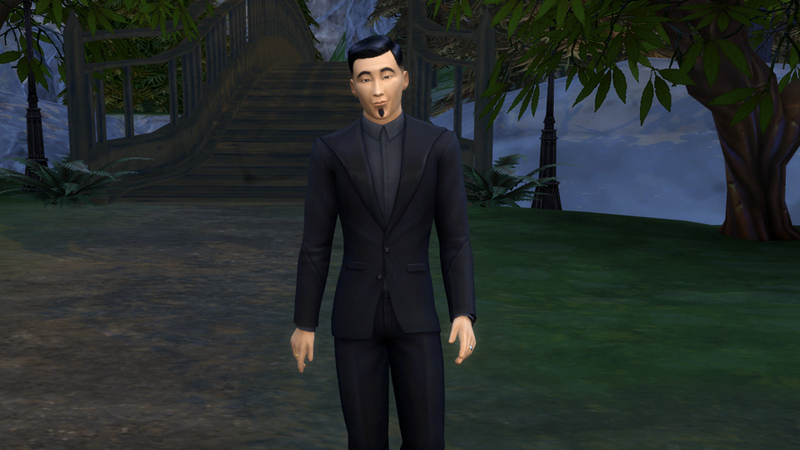 Okay, Feng, you win… this time. But I’ll get you someday!!! Gotcha! Look at her face, lmao. 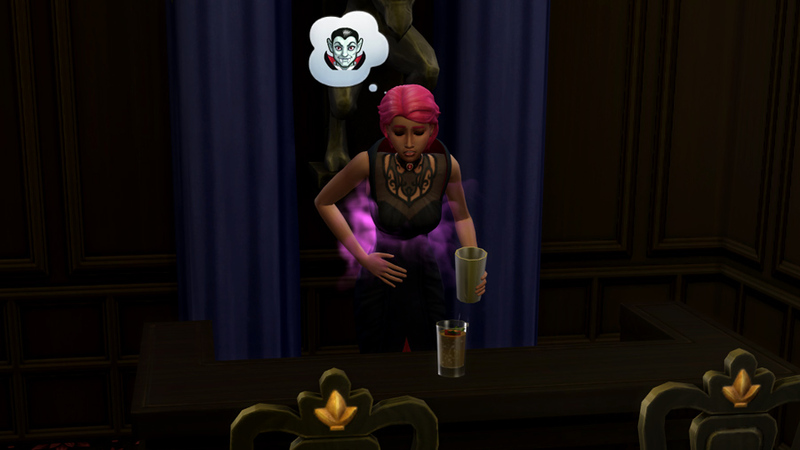 Now there’s only one more vampire-turn missing to complete Lilith’s aspiration milestone. Sadly, not today. The sun really was getting to her and I had to get her inside quickly so she wouldn’t die on me! All hail vampire speed. It saves lives. That’s it for today, folks. I hope you enjoyed it and I’ll see you next time round!